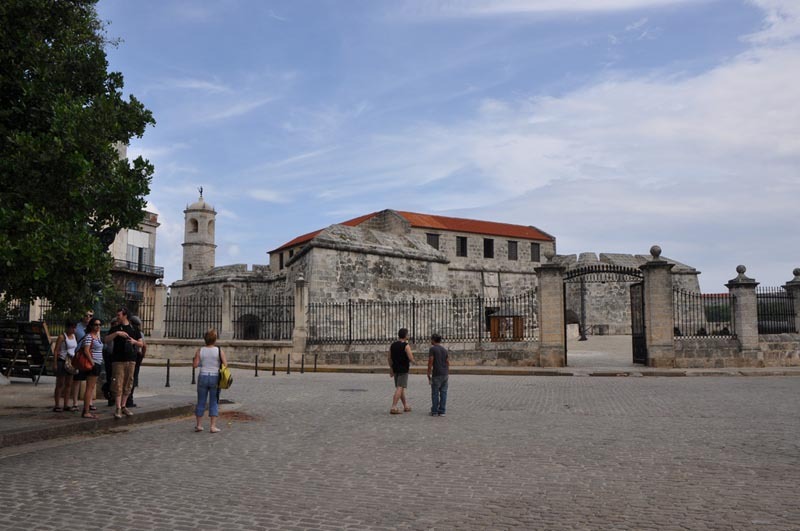 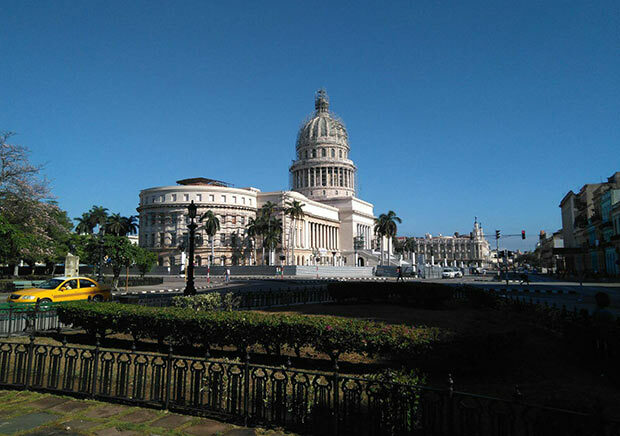 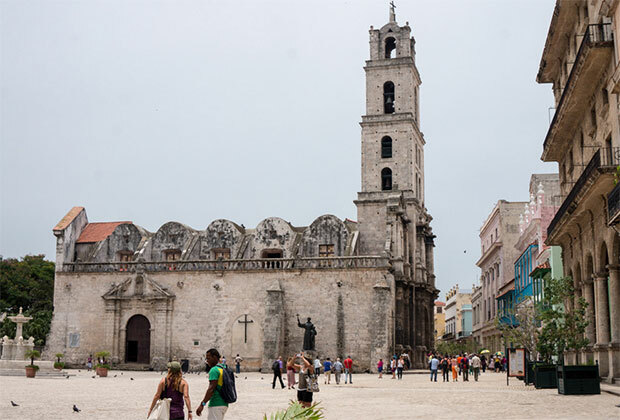 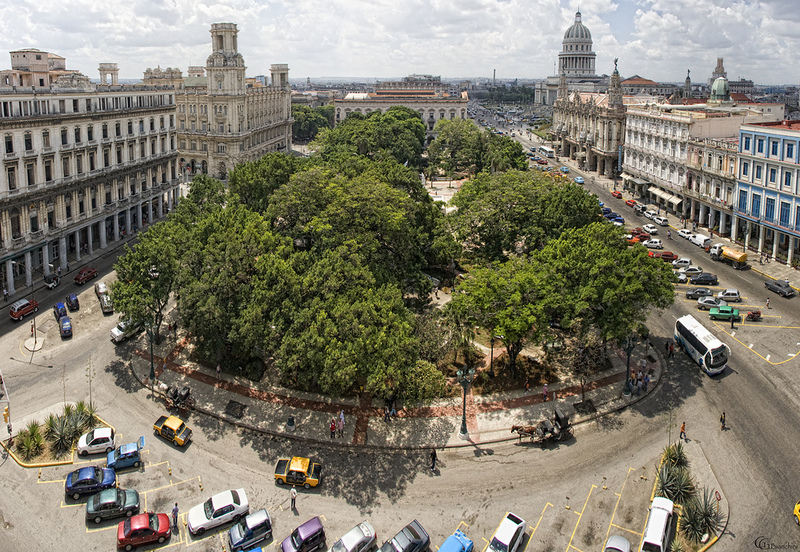 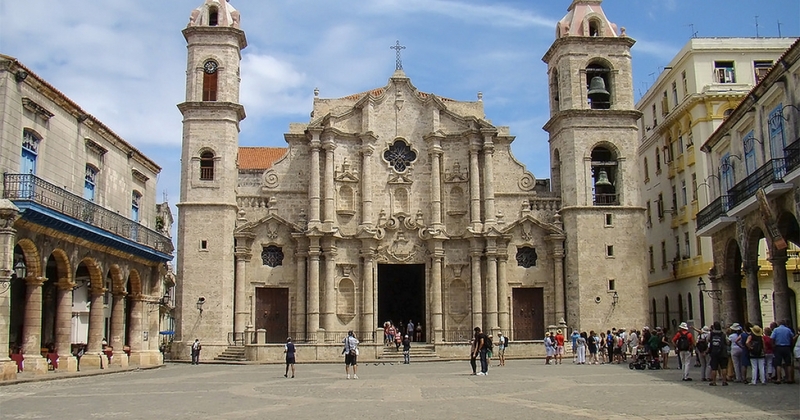 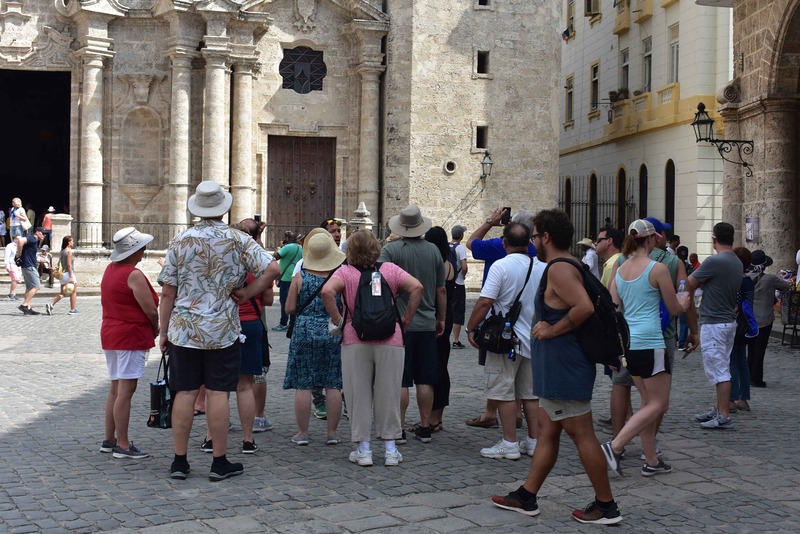 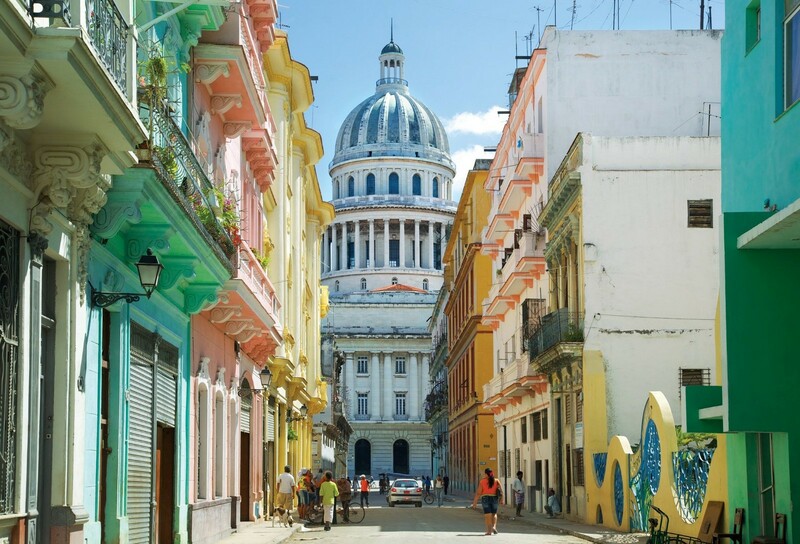 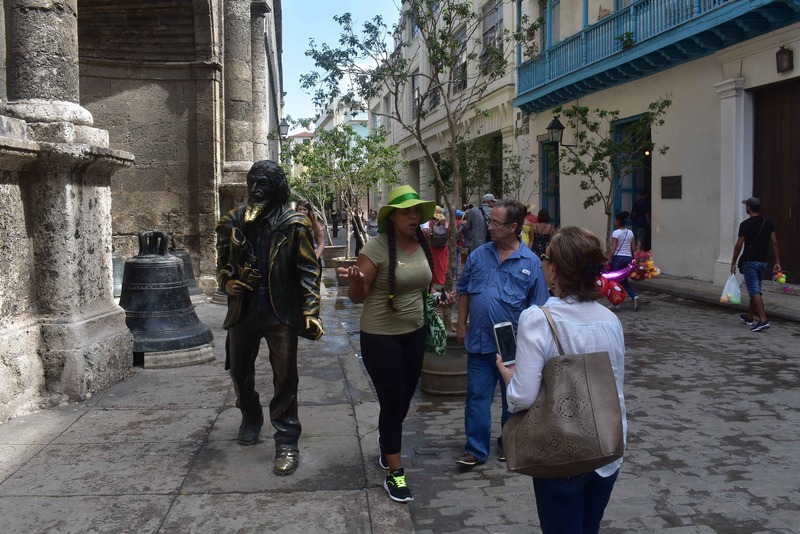 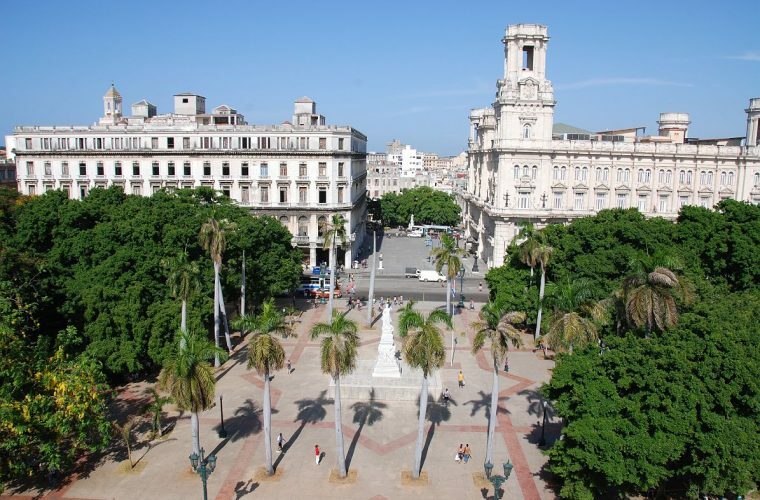 Guided tour – on foot – of colonial historic center of la Habana Vieja area; you will be guided through its iconic landmarks: Cathedral Square, Plaza Vieja, Plaza de Armas, Obispo Street, among others. 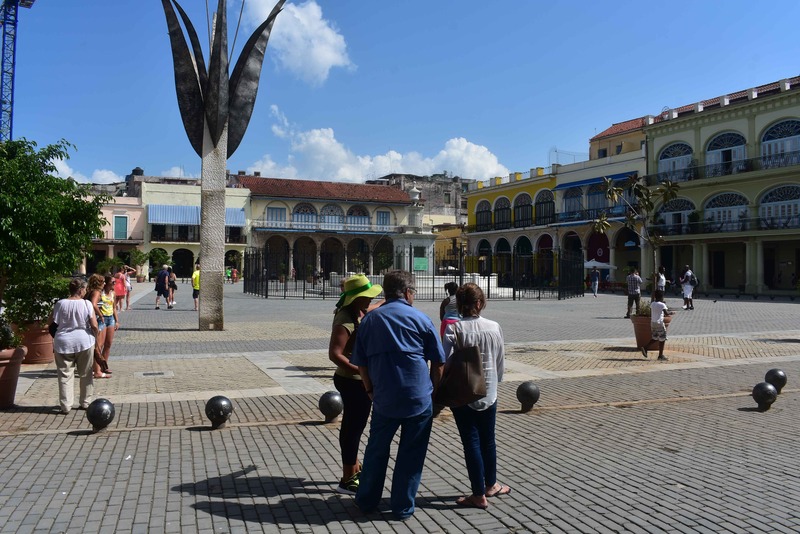 The guide will explain the history of town and its buildings during a 4 hs tour. 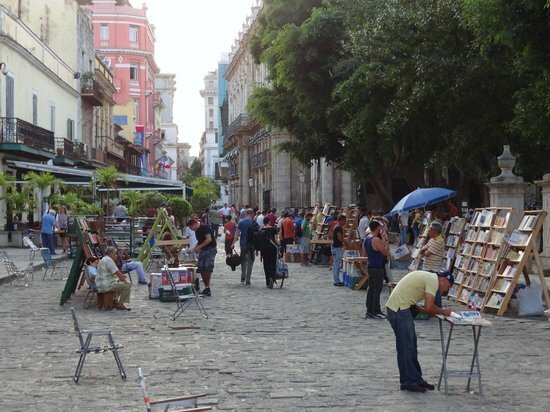 German, Italian, French, Spanish and English spoken. 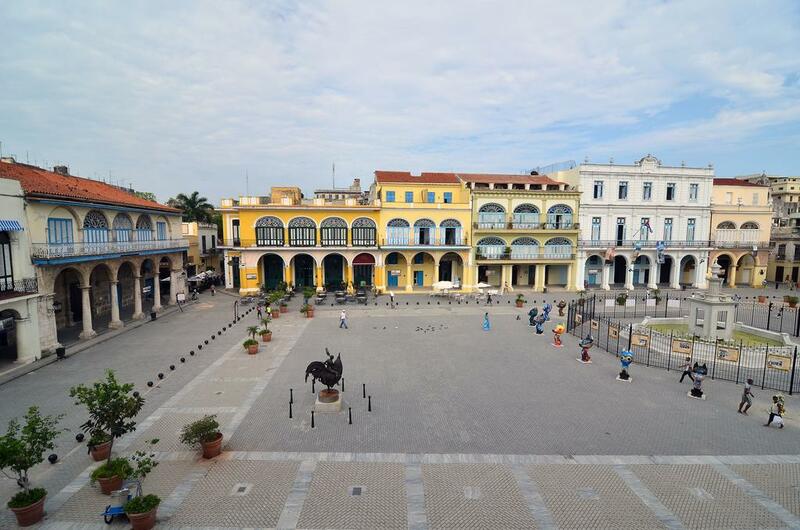 Starting price for 2 persons: 40 CUC x 4 hours. 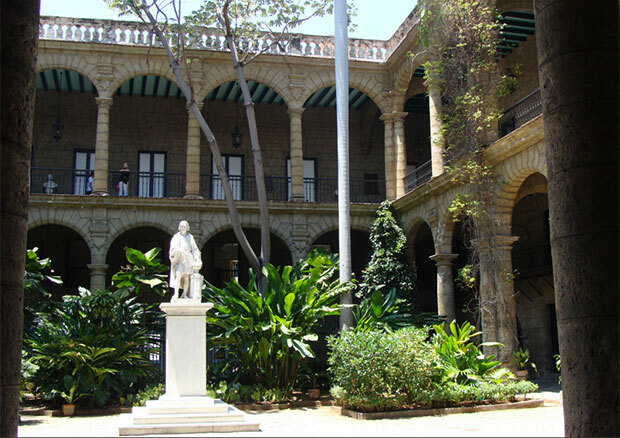 Departure time: 09:00 – 09:30 h. / 14:00 – 14:30 h.